It defines two categories for investors. The first being investors with a property worth AED5m (£1.07m) or more. In these cases, a residence visa will be granted for five years. 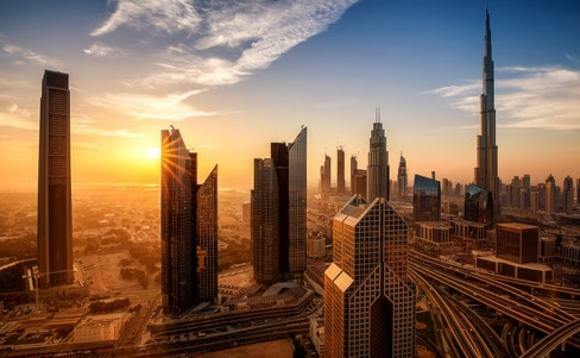 The second category allows for a renewable residency visa every 10 years, for public investments through a deposit, an established company, business partnership of AED10m or more, or a total investment of not less than AED10m, provided real estate investments are less than 60% of the total investment. An entrepreneur's business partners, three executive directors, spouse and children will also be granted visas under the scheme. Researchers working in the disciplines of science and knowledge, as well as doctors, specialists, scientists and inventors will be granted ten-year visas, along with those working in the fields of culture and art. Again, spouses and children will also be included under the visa for researchers, scientists and doctors. Expats aged 55 or above can also remain in the UAE following retirement once they secure a five-year retirement visa that meets certain criteria including the ownership of property worth at least $545,000 (AED2 million). Other conditions including the ownership of at least $272,260 (AED1m) in savings or an active income of over $5,445 (AED20,000) per month, as reported by International Investment.